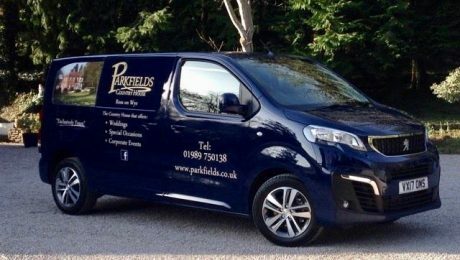 Here at Parkfields we always like to make sure things look fresh and new including the trusty Parkfields van! After three years of loyal service we had to bid farewell to the old Peugeot but now we have replaced it with a shiny new one! 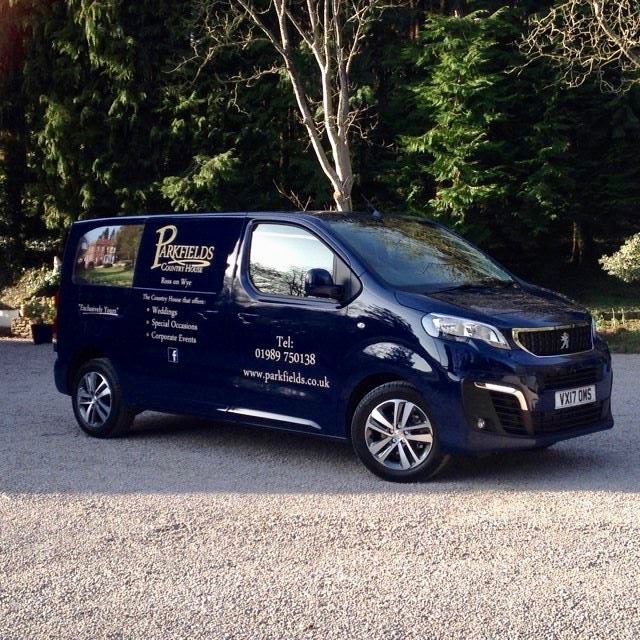 Special thanks to Waners of Gloucester for their help in providing us with a state of the art Peugeot New Expert van along with Signs Express who have completed the graphics perfectly. 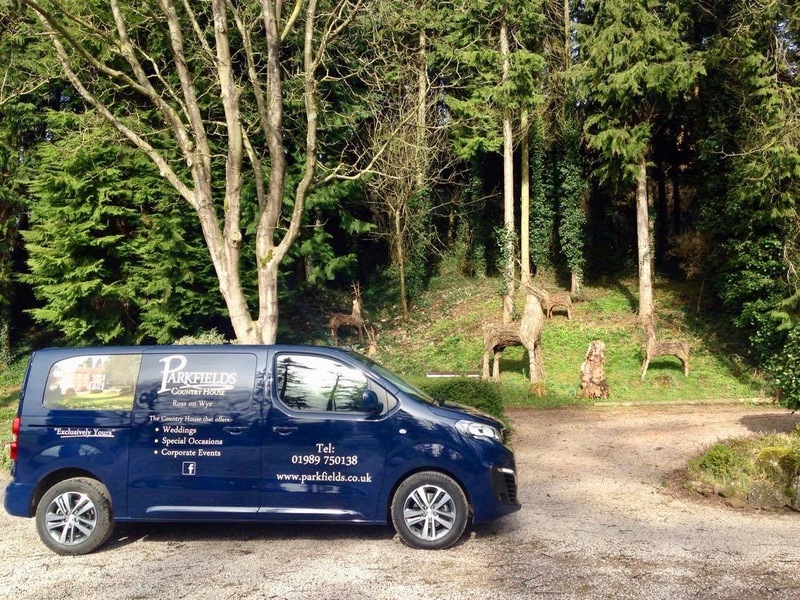 One of the main aims of Parkfields is to provide our guests with the best first impression possible and that even applies to the Van! 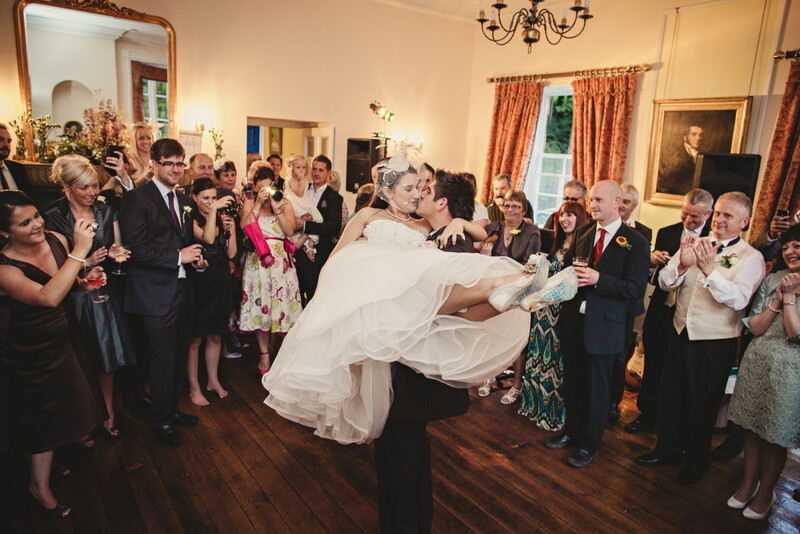 So, you’ve found your perfect Wedding Venue in Herefordshire. 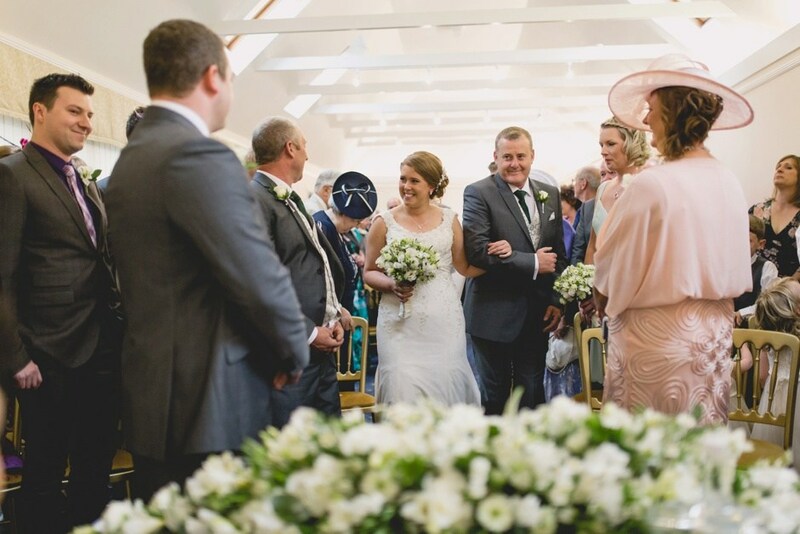 Your family and friends are coming from far and wide to be a part of your special day and you want to show off the best that Herefordshire has to offer. 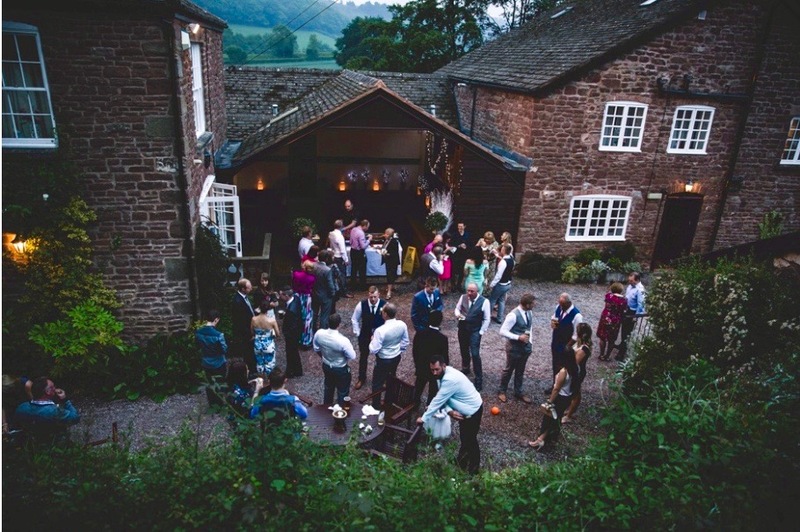 Famous for its picturesque countryside, quaint market towns and world famous cider, it is understandable why Herefordshire is a Destination Wedding location in the UK. 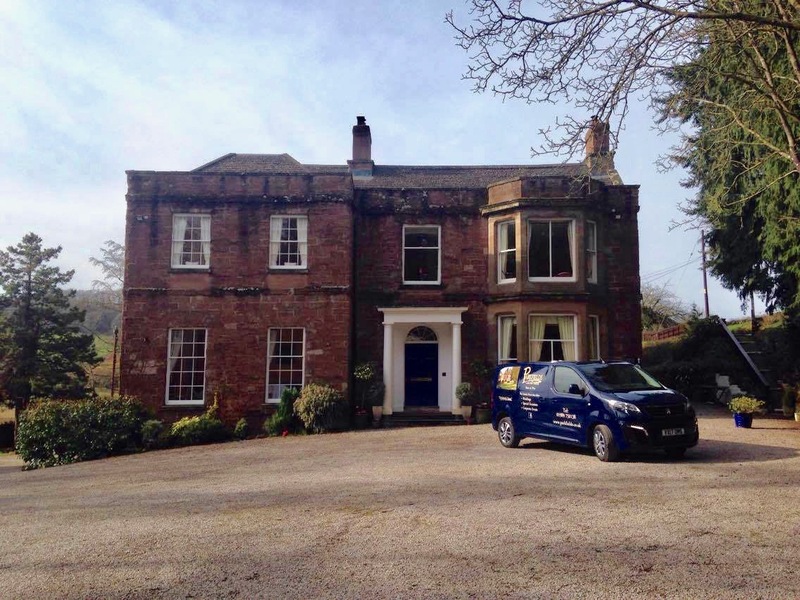 Situated less than 4 miles from Parkfields, Ross is a charming, historic market town with plenty of character. 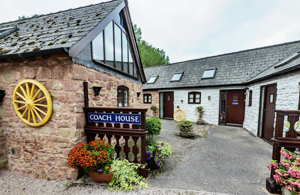 This quaint town has all of the modern amenities you could hope for, whilst maintaining a laid back atmosphere that truly reflects the Herefordshire lifestyle. 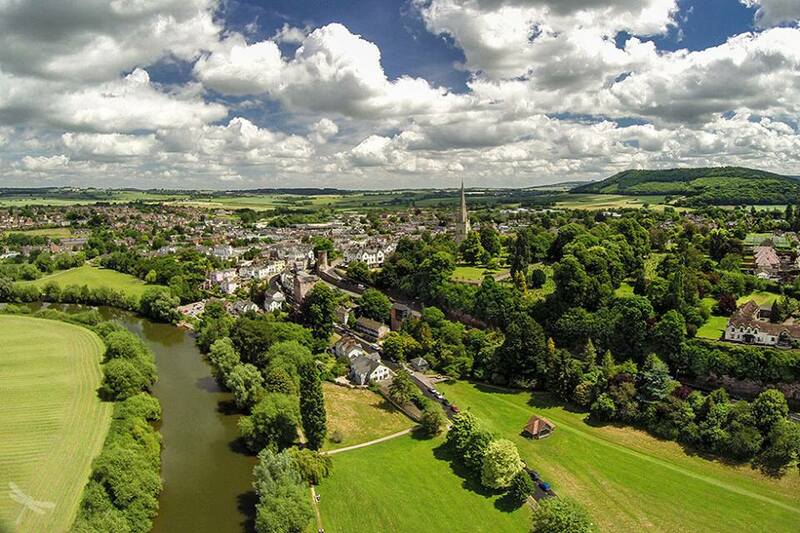 Ross-on-Wye has been recognised as the original birthplace of tourism and to this day it is packed full of historical buildings, tea shops and country style pubs. If you’re looking for high street shops, good quality restaurants set amongst a warm and friendly atmosphere, then look no further than the town of Monmouth, just over the border in South Wales. 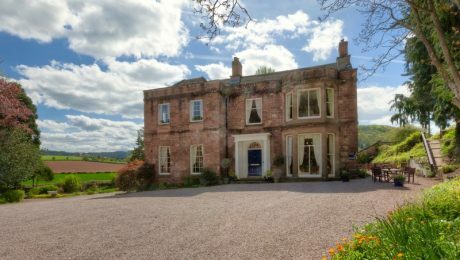 Just a short, 10-minute drive from Parkfields, Monmouth is a firm favourite with visitors and locals alike. Perhaps best known as the birthplace of Henry V, Monmouth boasts a whole host of historical sites, people and buildings from the Nelson Garden to The Town Hall. 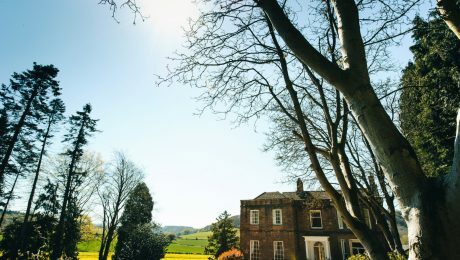 If your dream Wedding Weekend in Herefordshire wouldn’t be complete without a stroll through some of the most dramatic countryside views in the world then you are in luck. 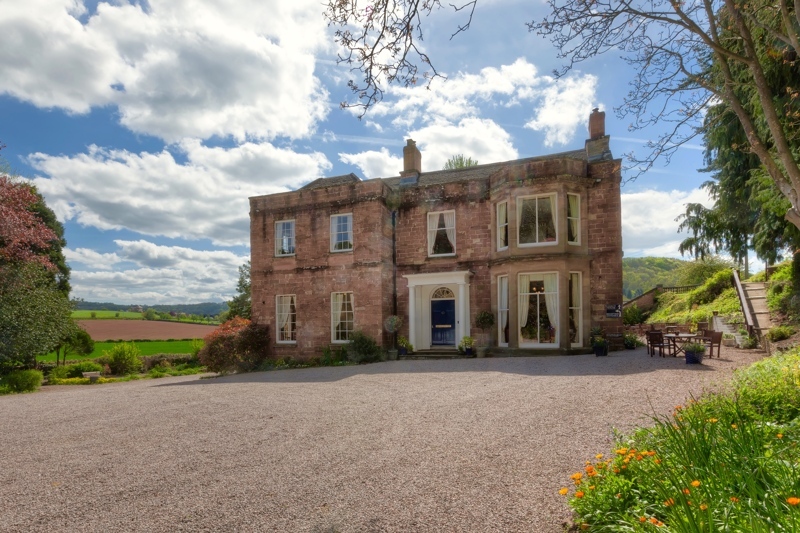 Parkfields Country House has the advantage of being situated in the Wye Valley. The Wye Valley has been designated an area outstanding natural beauty and is an internationally important protected landscape. Whether you and your fiancé are keen outdoor enthusiasts, wanting to canoe your way down the River Wye or you’re looking for a post-picnic stroll, this world famous spot will provide something for everyone! . 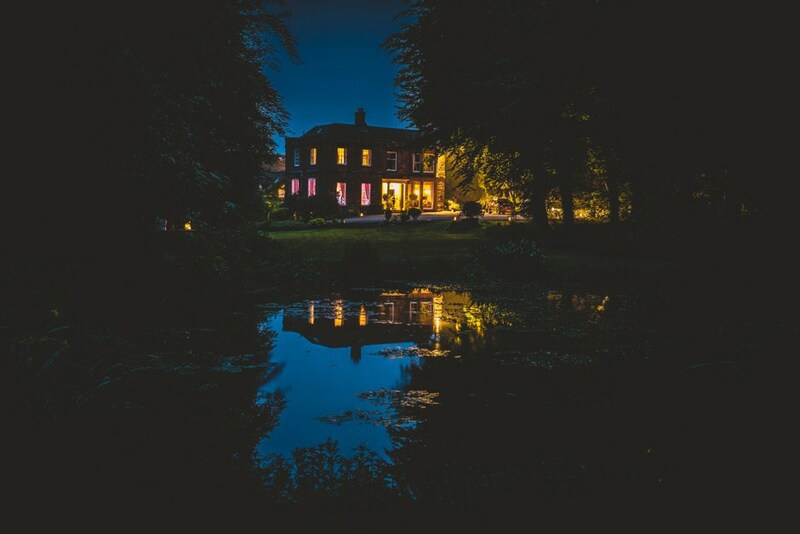 At the end of a long day of exploring Parkfields Country House will provide you with the perfect place to relax, unwind and spend that all important quality time with your family & friends. 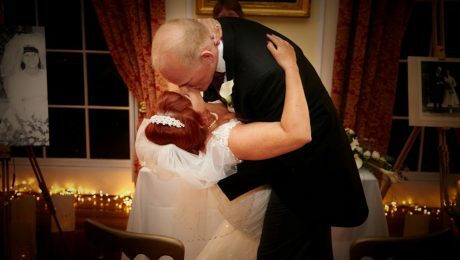 So why not turn your celebrations in to a Weekend Wedding and make the most of your time in glorious Herefordshire. What is the thing you remember most about your Wedding day? The speeches? The food? The rather tipsy dancing? 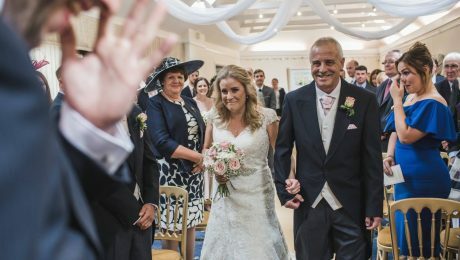 Here at Parkfields Country House we believe the most memorable occasion happens right at the beginning of the celebrations when that special someone takes that walk down the aisle. At the time it can feel like the most nerve wracking experience of your life however this little collection of photos will show you that this is an experience you will treasure forever. 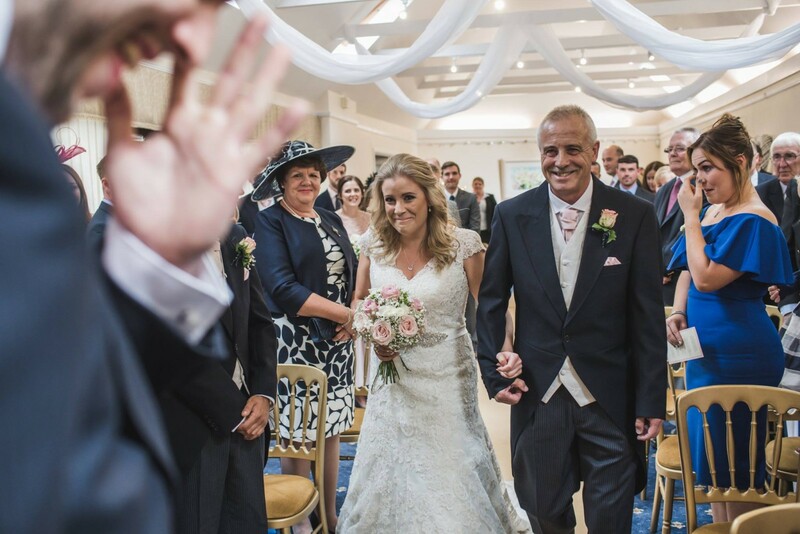 Here at Parkfields Country House we can offer an choice of beautiful rooms for your Wedding Ceremony that will help provide the perfect back drop for those photographs that you will treasure forever! 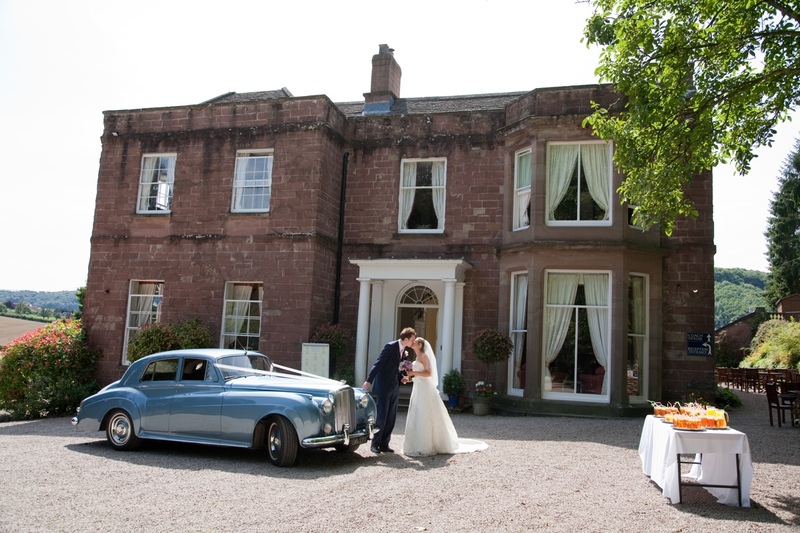 So if you are looking for the perfect Wedding Venue in Herefordshire then you have come to the right place! 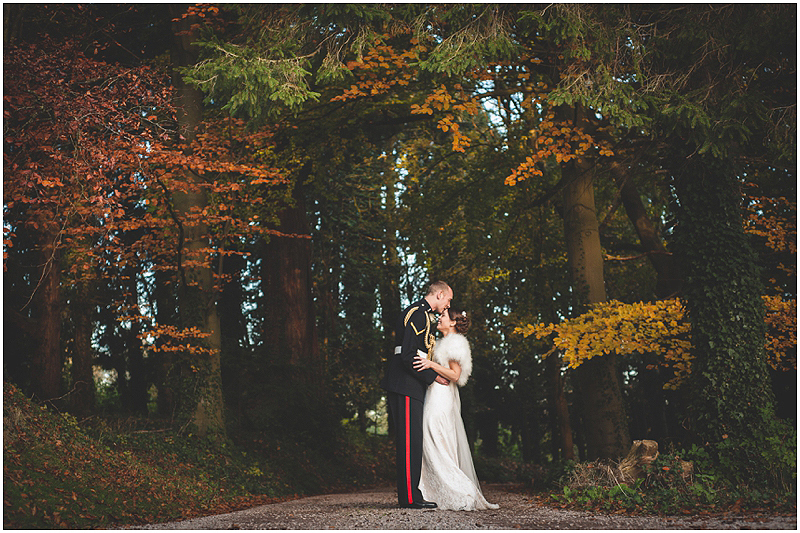 We love it when couples pick the chillier months to celebrate their special day. Crisp sunny days, warm cosy fires and the perfect excuse to get the mulled Cider out early! 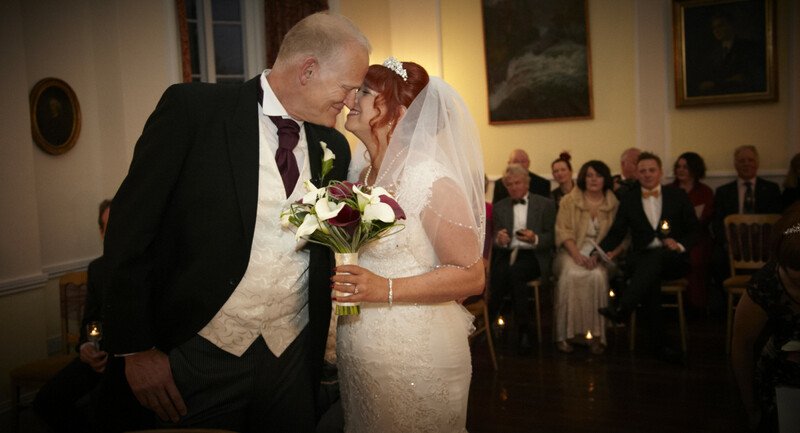 Our family run Venue is the perfect spot for a Winter celebration with everything happening indoors you have the most fantastic setting for an intimate and truly romantic Wedding. Winter is the perfect time for a real fairytale Wedding. The colder days and darker nights create an intimate, festive atmosphere and when you can have a totally elegant celebration! 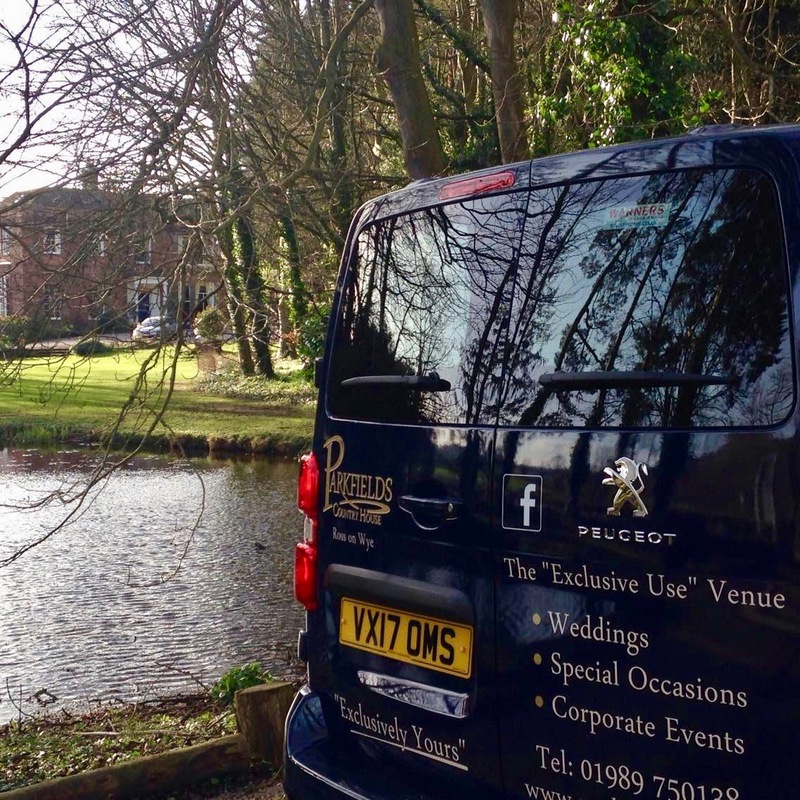 If your are brave enough to warm and and head out in to the gardens you will find the most beautiful spots for those Wedding photographs that you will treasure for a life time. Whether you’re planning an ice white winter wonderland or a fabulously festive-themed affair, we have the perfect setting for your special day. 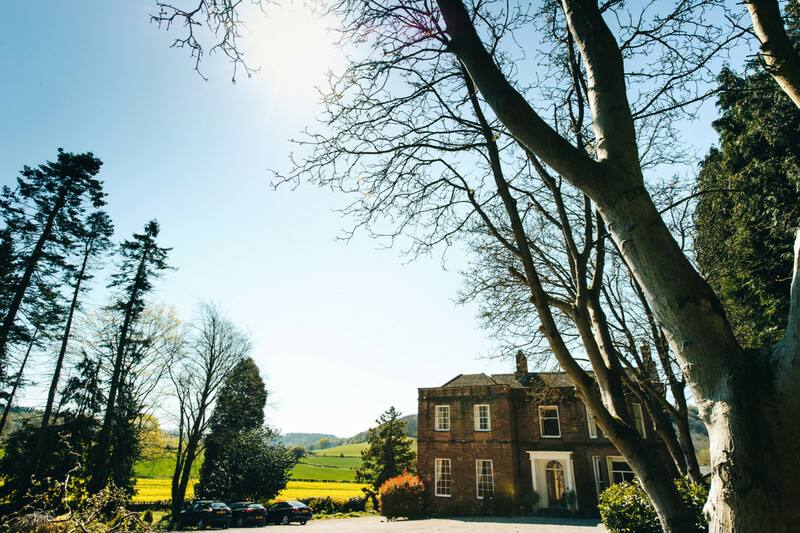 The unpretentious splendour of Parkfields and its breathtaking surroundings ensure that all of our Wedding Celebrations experience the service that only a bespoke Venue can deliver. 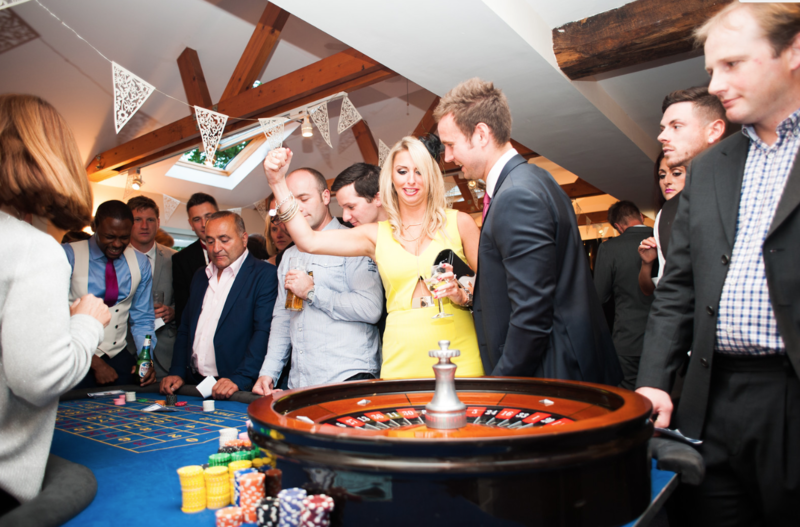 Do something different for your next Corporate Event In Herefordshire! 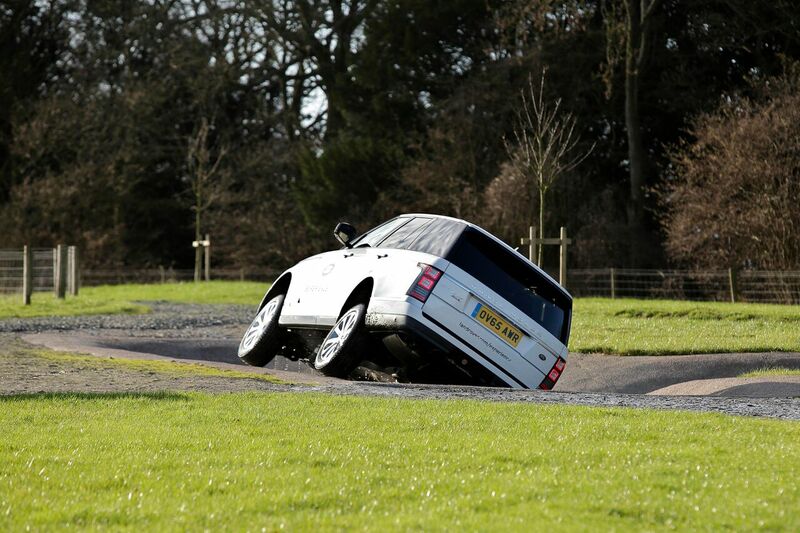 Simon made the most of the opportunity by taking to the wheel for this ultimate off roading experience. Julie on the other hand made her option of Simon’s driving skills quite apparent. The words “scream if you want to go faster!’ come to mind! 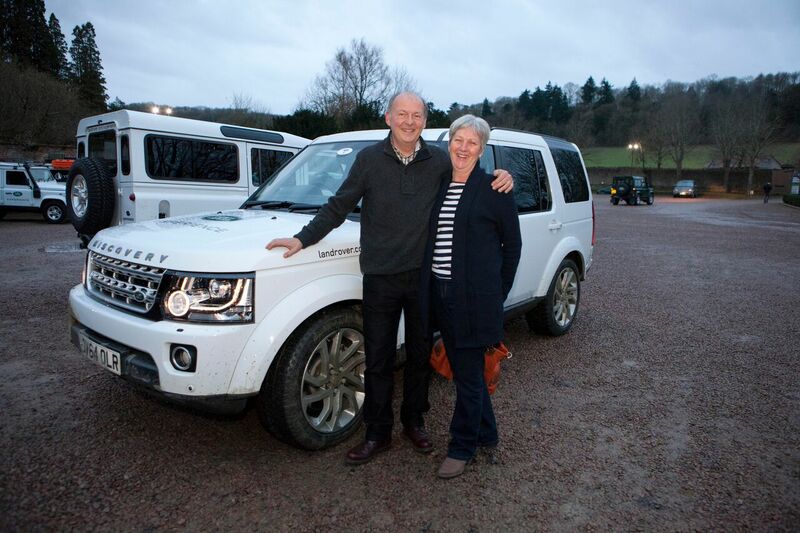 In all seriousness, although they both had a great time, the purpose of the event was to meet the team at Land Rover Eastnor and to check out what they had to offer. Over the past few years Parkfields has specialised in providing the supercar experience to our corporate clients but when Land Rover was thrown in to the mix it was quite a revelation! Of course, 2016 is a landmark year for Land Rover with the last of the Defender model rolling off the production line. 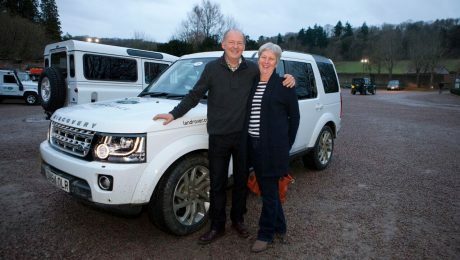 However, the team at Land Rover Eastnor give their guests the opportunity to experience driving this iconic vehicle over the challenging course. 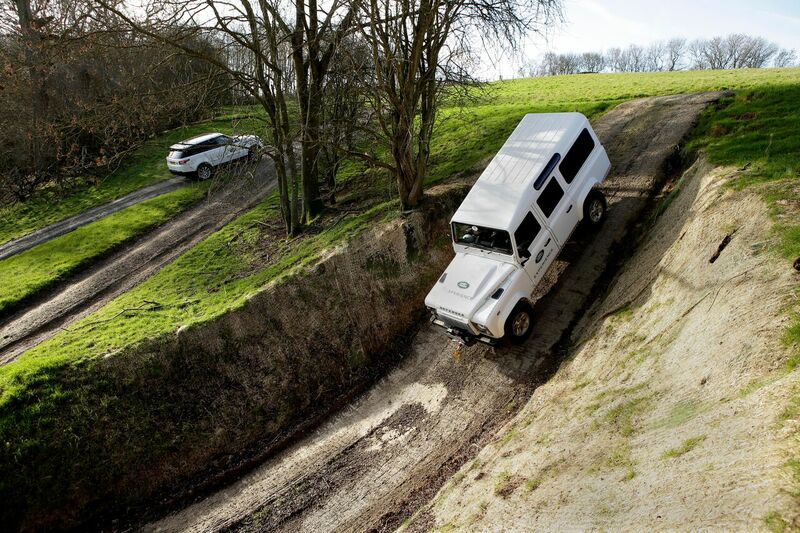 So, if you fancy adding that bit of excitement and adrenaline to your next corporate event at Parkfields why not let us arrange a Land Rover Experience day! 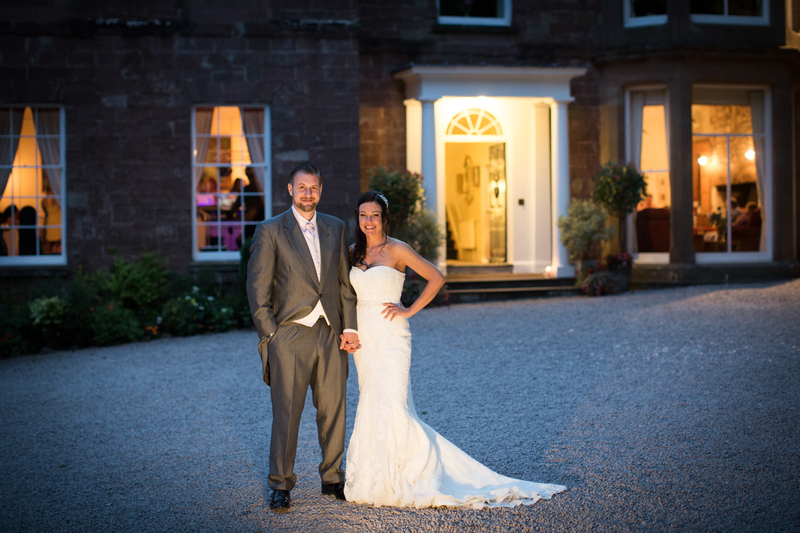 Meet Steph & Dan – This gorgeous couple chose to say “I do” here back in August 2015. 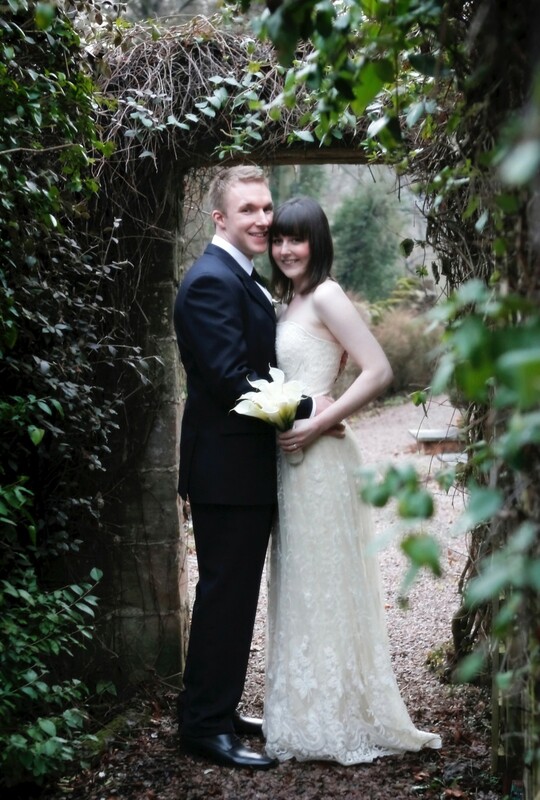 What made you choose Parkfields Wedding Venue in Herefordshire? 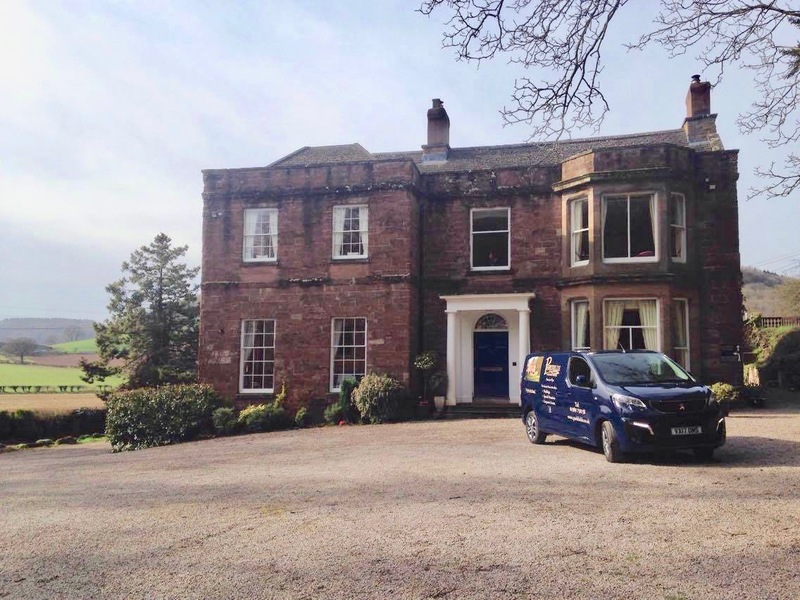 It was the first venue we viewed, from the literature we knew we would like it but as soon as we turned into the long gravel drive and saw the idyllic building, lawns and pond we were sold! 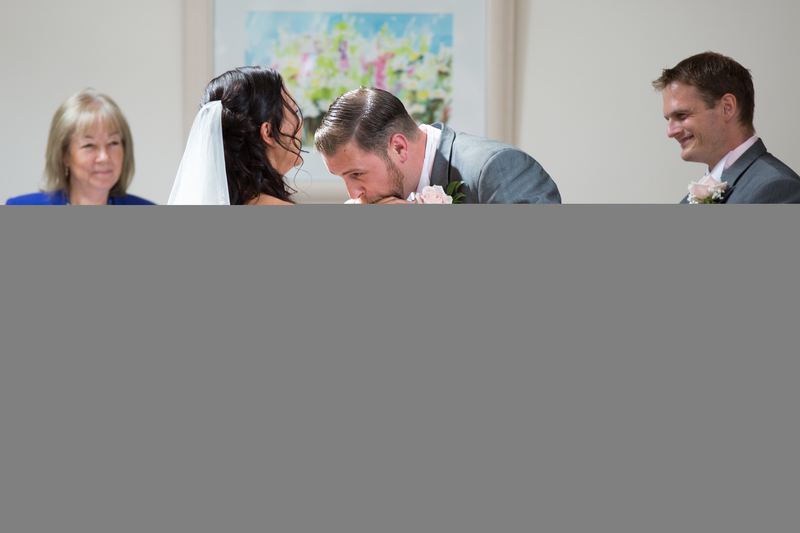 The other factors that made us choose the venue were having exclusive use of the venue and grounds, the reviews we had read from other couples and the attitude and professionalism of the in house wedding planner Amy. What food did you have? I can easily remember this as every guest commented on how good the food was. For starter we had Warm Stilton Tart with Red Onion Marmalade & Baby Leaves. Main – Roast Breast of Chicken Wrapped in Herbs & Pancetta with a Wild Mushroom Compote & Roast Jus. Dessert – Warm Chocolate Brownie with Vanilla Ice Cream. What were the top two things you wanted at your wedding? 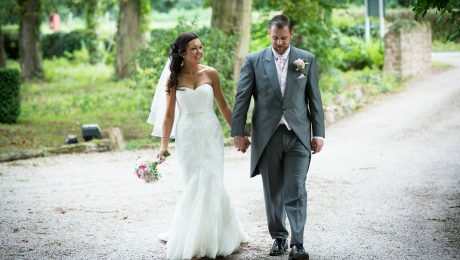 The two things we would not compromise on were complete Exclusive Use of the Venue and a tranquil setting/location in Herefordshire. 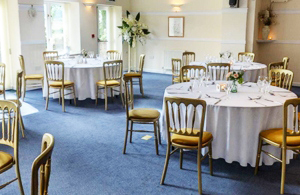 Parkfields easily accommodated both of these, especially the location given they offer full use of the whole venue and its 11 acres of grounds. Any stand out moments or comedy error that happened throughout the day? When exchanging our vows Stephanie’s ring would not fit so I sucked her finger and it went straight on like a dream!! Do you have any wedding regrets or would you have done anything differently? 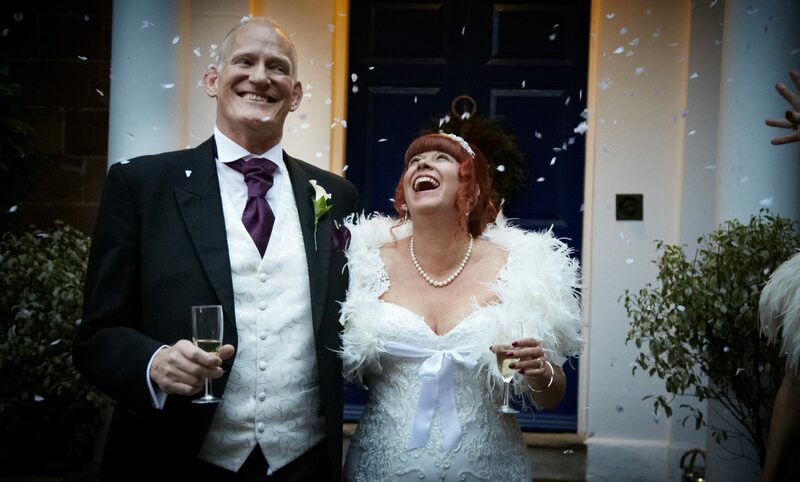 We had 8 children all under the age of 4 so in hindsight I wish we had hired a children’s entertainer for when photographs were being taken, but apart from that it was an amazing day and I would do it every Saturday if I could afford it! Ok, so you’re recently engaged and probably getting bombarded with shed loads of info from loads of different Wedding Venues in Herefordshire? 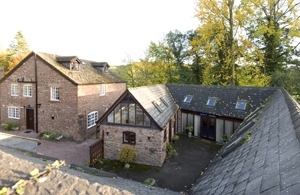 1) Your own (not so) little pad in the Herefordshire countryside for the whole of your celebrations! 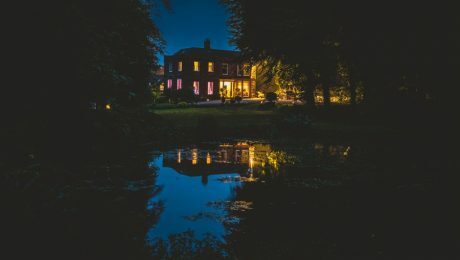 Make the most of this unique estate dating back to 1740 is set in 11 acres of rather unspoilt grounds – Parkfields really is a Unique Wedding Venue and its all yours! 2) Team Parkfields! We have an awesome team here at Parkfields that make everything we do possible! Every person is just as important as the next from the Boss man that mows the stripes in to the croquet lawn, Jackie who is particularly fond of pruning the roses and not forgetting a shout out to Benny, our incredible kitchen porter. (Or dish technician as he prefers to be known!) 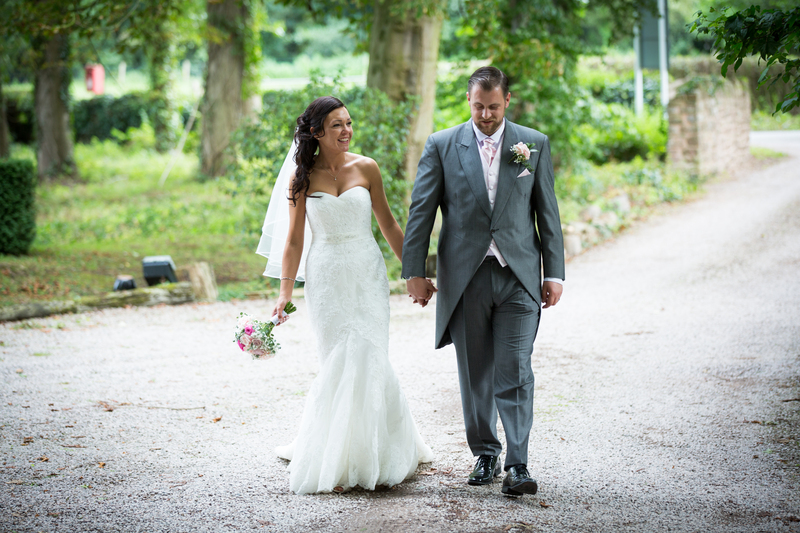 It is these guys that make Parkfields one of the Best Wedding Venues in Herefordshire! 3) Something a bit different! A unique, magical yet sophisticated Wedding Celebration that is completely focused on you and your magnificent guests! 4) NO PACKAGE WEDDINGS! Who wants the same as the rest anyway? 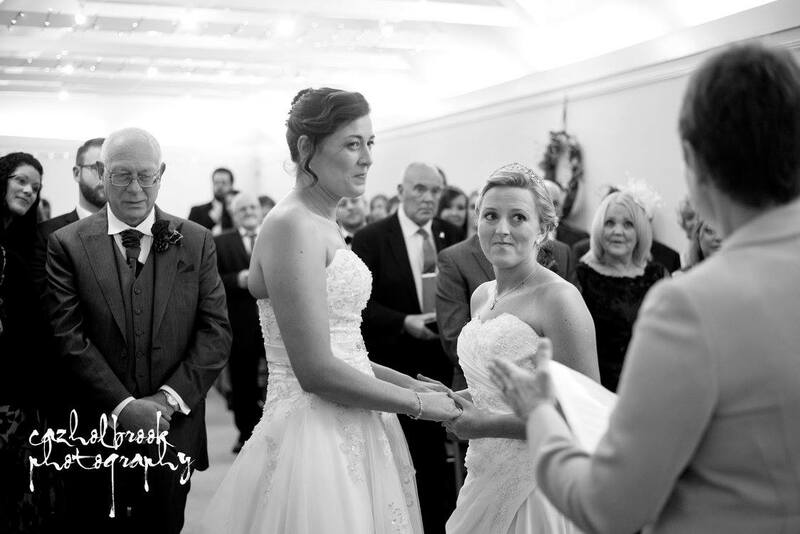 This is your Wedding and YOU deserve to have the celebration that YOU want! 5) A Choice! 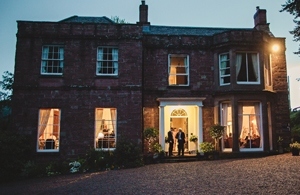 An array of beautifully individual Wedding Ceremony and Wedding Reception Rooms to choose from providing a slightly more modern twist on a classic Georgian House. 6) Beds – 25 of them to be precise! After all, Weddings are exciting yet exhausting occasions and who doesn’t like a Gloucester Old Spot for breakfast!